Welcome to St. Michael Church! 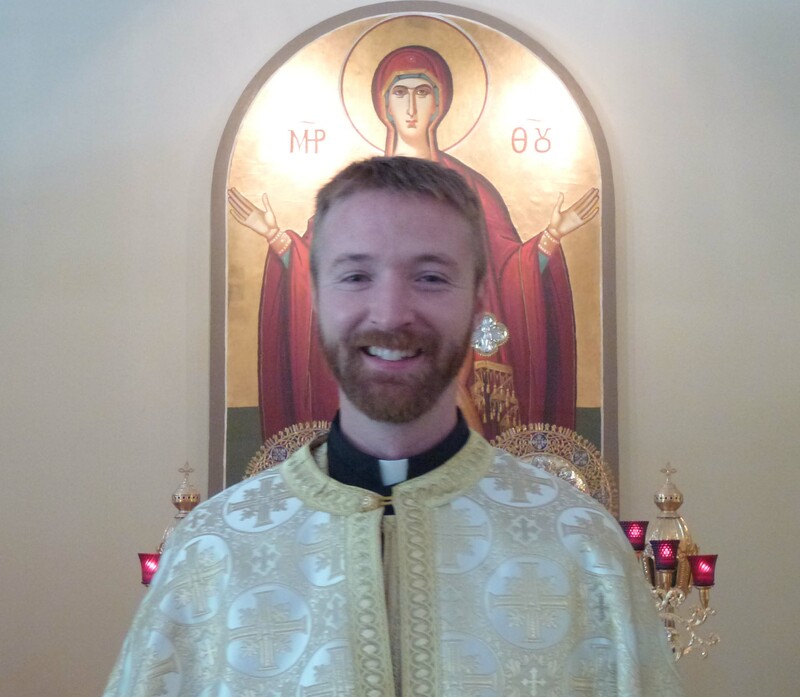 Welcome to the community of St. Michael Orthodox Church of Cotuit, MA. We are a small Orthodox Christian parish on Cape Cod right on Main Street near the intersection of routes 130 and 28. If you are not familiar with the Orthodox Christian faith, please see the "our Faith" section of our website to learn more about our beliefs, our church history, and liturgical practice. See Schedule page for additional services and events. Welcome to our parish website! Please consider visiting us at any time. Simply call the church office for an appointment at 508-420-1113 or join us on Sunday mornings at 10 am for Divine Liturgy.